Big update today: Build v0.30.1 is now live on all platforms! 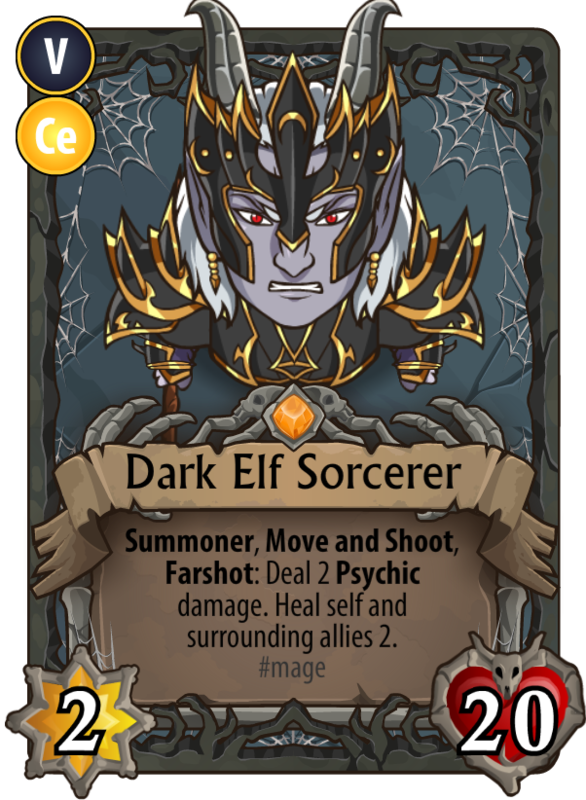 In this build, I focused on addressing all of the player feedback we've received so far during our prerelease including numerous bug fixes, balance changes and added some new cards. For the full details, click here to read the release notes. 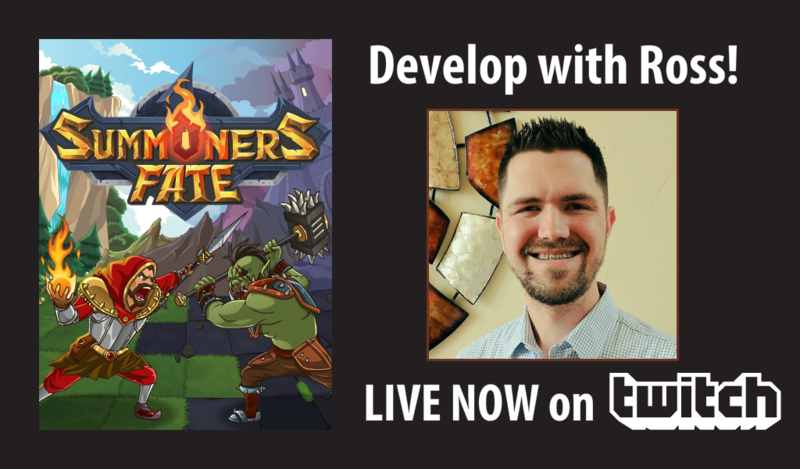 Second big update: On tomorrow's episode of Develop with Ross, I'll be making new Summoners - our signature character types that represent the foundation for your creative deck building. These are among the hardest characters to design for that reason. 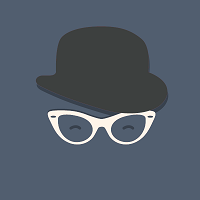 I've got my current concept ideas posted here for you to check out here and I'm looking forward to you joining me on the stream to collaborate on the designs and get them implemented. 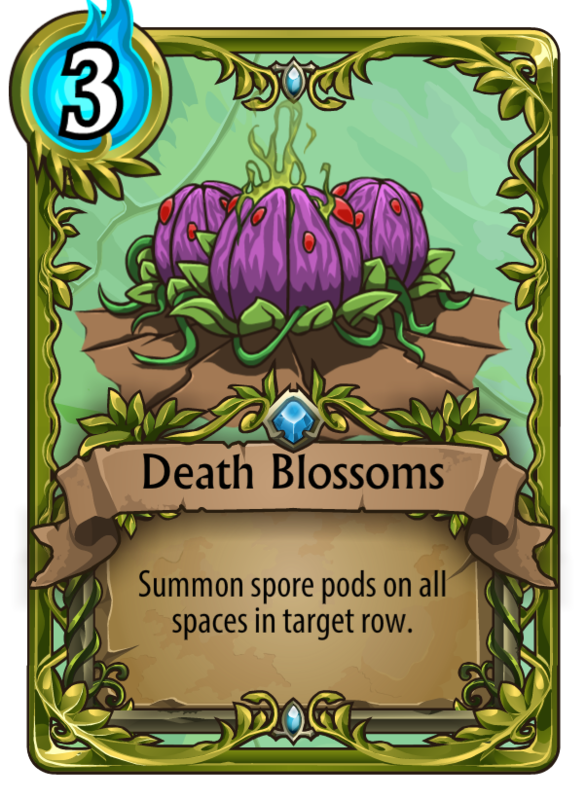 Added bonus: I aim to deliver these to the game during the stream in what I hope will be our first successful OTA update and maybe play a game or two with you to test them out. 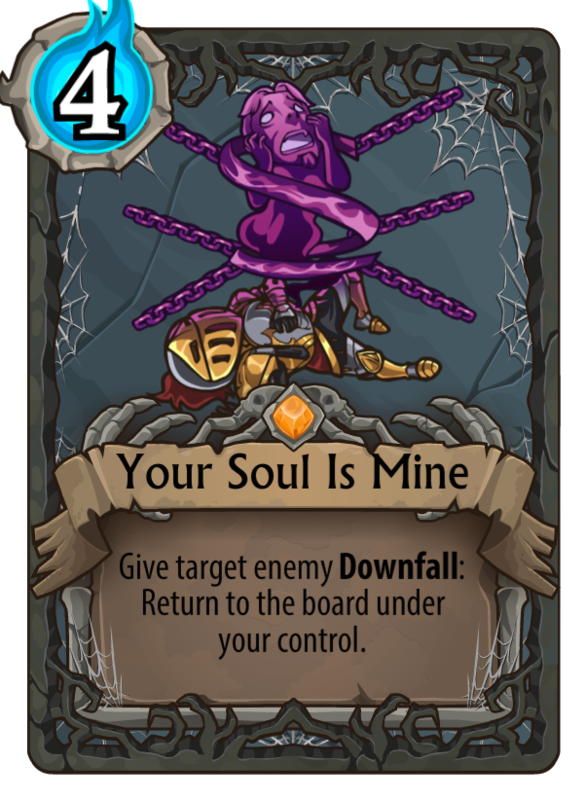 Third thing: Peter and I will be showcasing Summoners Fate at UDEN#21. 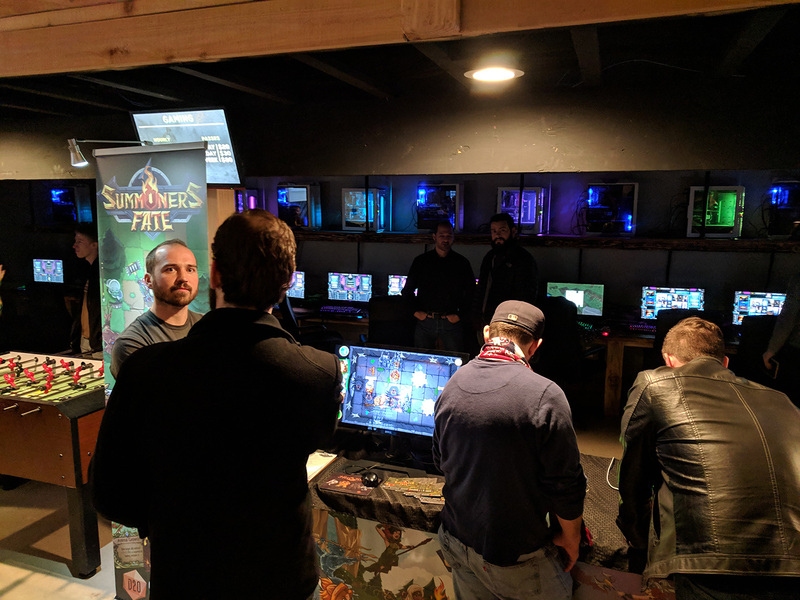 If you're local in Utah, join us 6PM at Game Tyrant in North Salt Lake. Details here. In today's episode, we're designing new Summoners and attempting to deliver new game content OTA. Should be a lot of fun! Last night Peter and I showcased at UDEN#21 at Game Tyrant in North Salt Lake. 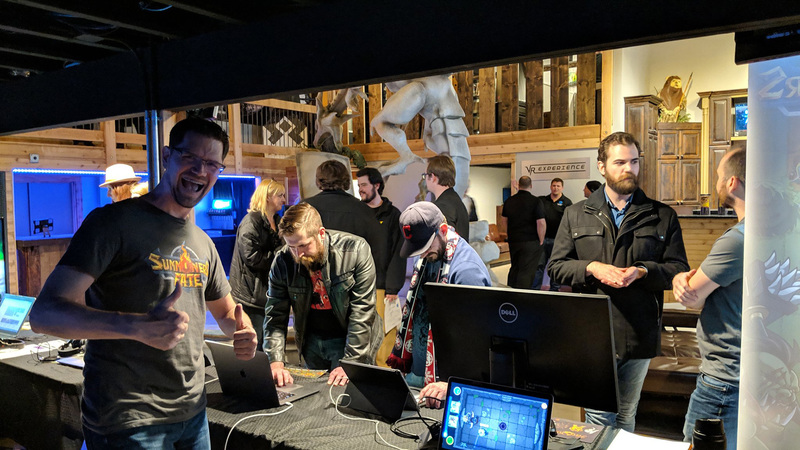 Utah is an awesome place to work in the game industry because we've got great community and support from groups like UDEN that hooked us up with a free expo at this amazing venue. Check out some of our highlights. 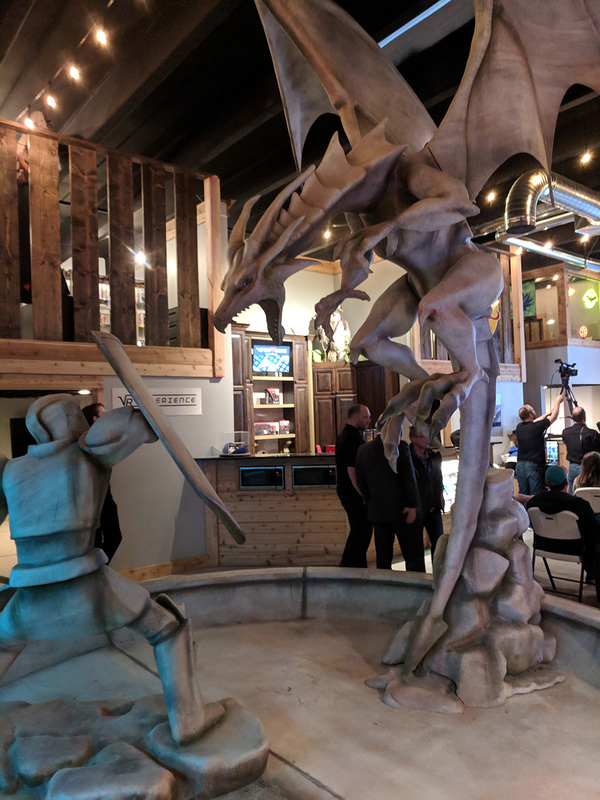 This incredible dragon statue and Peter posing in front of our signage. Jon Dean, former EA GM and head chairmen of UDEN talking up the excellent prospects of Utah's digital industry. 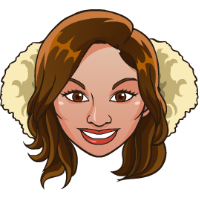 And me, excited to meet so many awesome people! 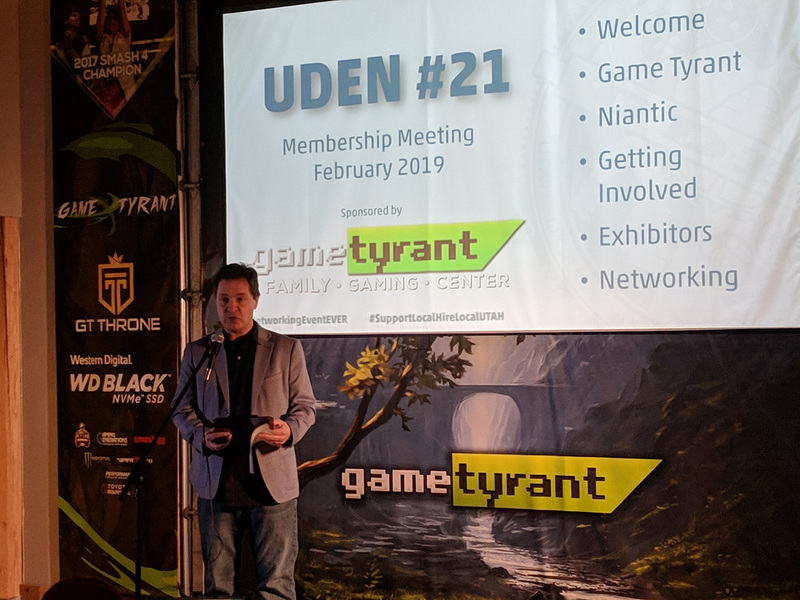 Learn more about the event and UDEN here. Play as a Valkyrie. Or a Fennec Fox. We like choices. 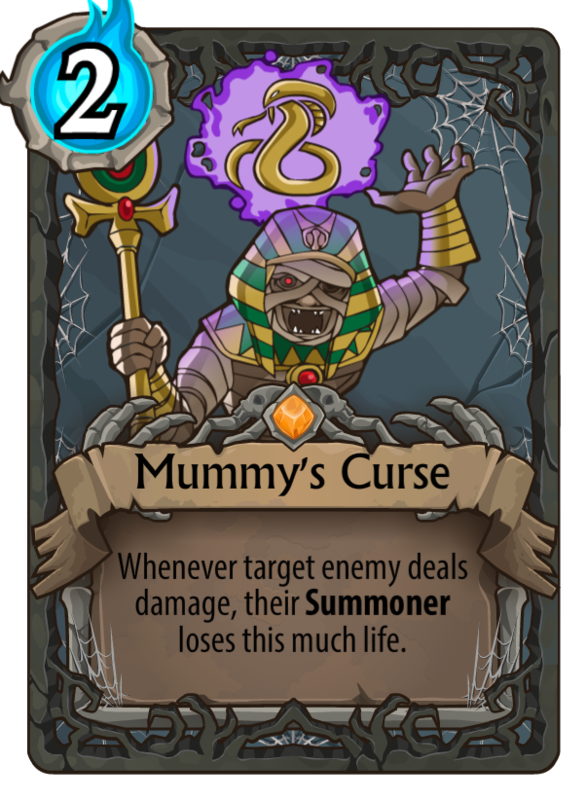 Visit http://SummonersFate.com to learn more. 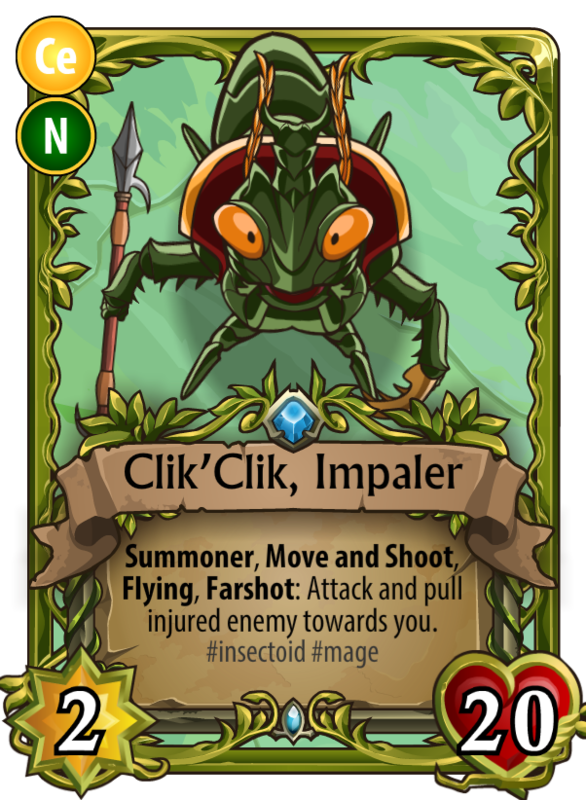 Meet Clik'Clik, a praying mantis inspired Summoner that we added to our prerelease last week on our Develop with Ross Twitch stream. 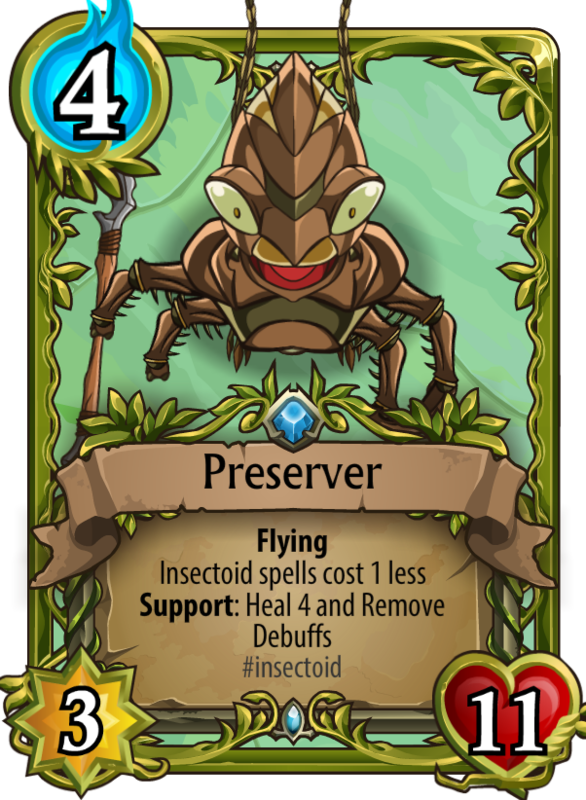 Insectoids are among our many weird and interesting playable characters in the game. We like weird. Interested in playing the game before it's released? Head to our website to purchase the game and join our amazing community. Tonight Ross will be appearing as a guest on Alizigator's weekly Summoners Fate stream. 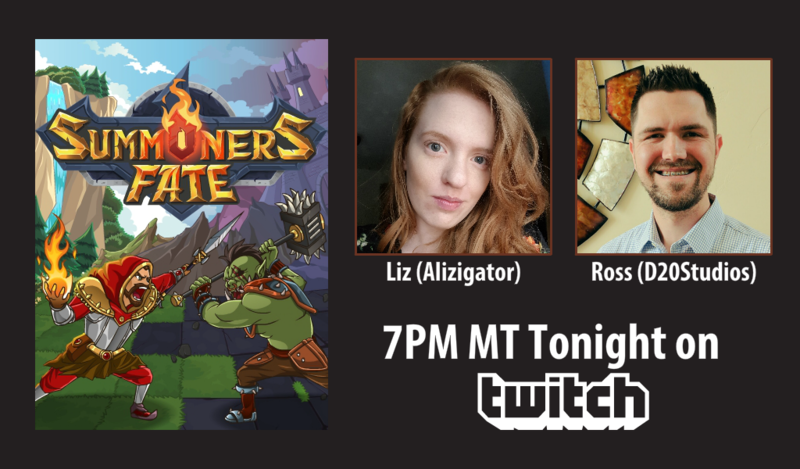 Join us starting 7PM MT on Twitch on Liz's channel here. Hey everyone! We're going live on Twitch now with episode 9. 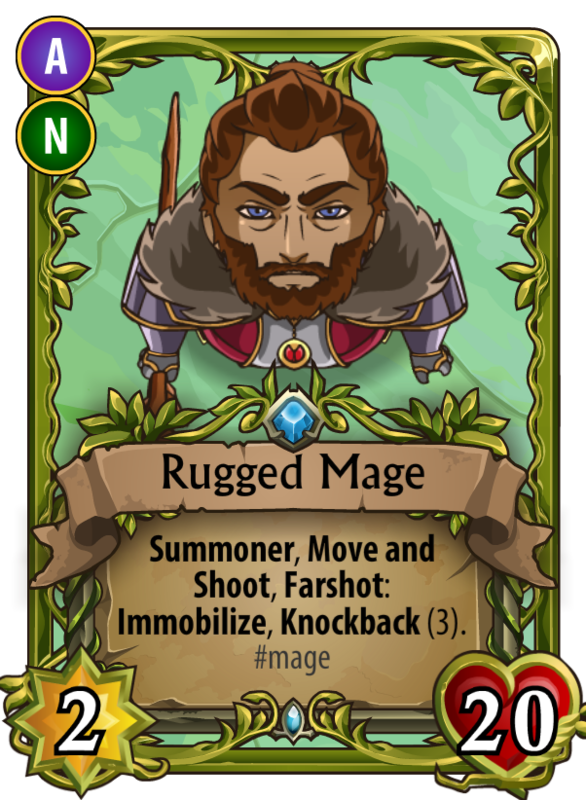 Today, I'll be creating and adding new cards to the game, making a few balance tweaks, and, for the first time, showing off our single player development. 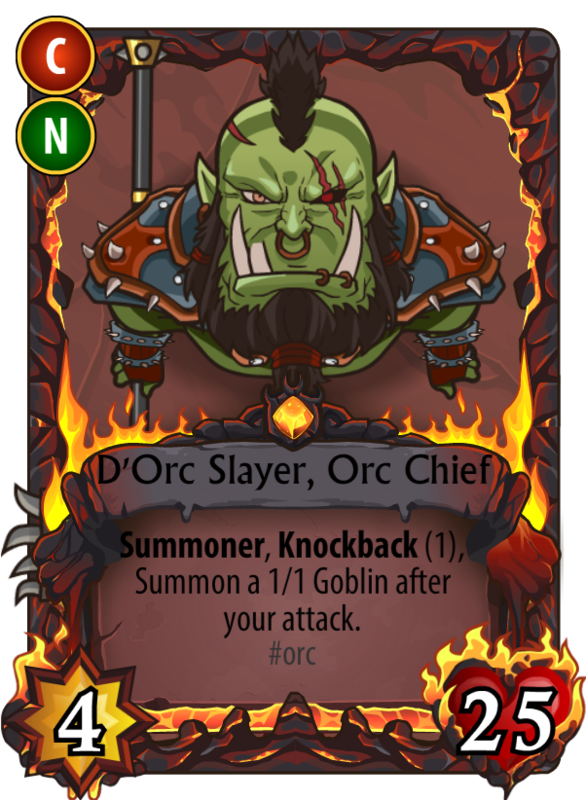 D'Orc Slayer's power of 5, reduced to 4, but we gave him the ability to summon a goblin whenever he attacks. 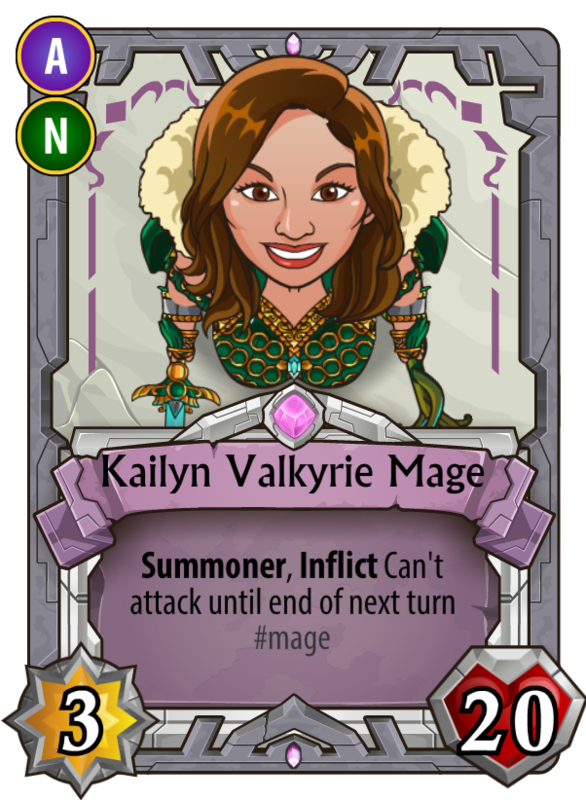 We removed Kailyn's gain 1 mana on attack in favor of making her completely disarm her enemy so that they can not attack until end of next turn. 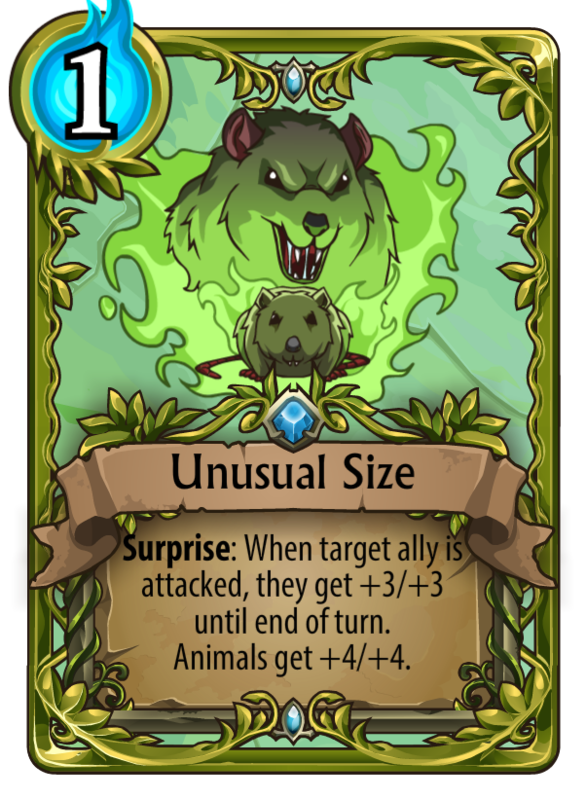 When you cast a Void or Arcane spell, enemy units get -1/-0 and ally units get +1/+0 until end of turn. 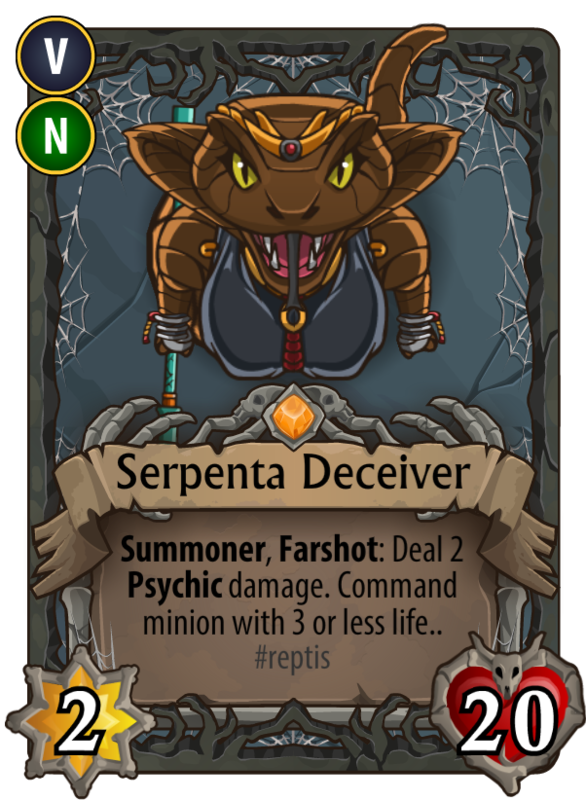 Support: Sacrifice a spider to gain 1 mana. 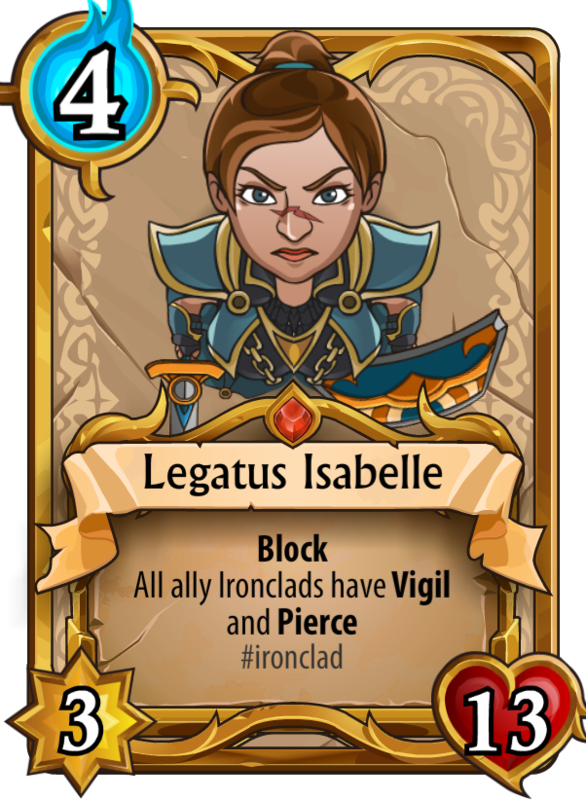 When Chaos spell is cast, Dreadnoughts get +1/+1 until end of turn. 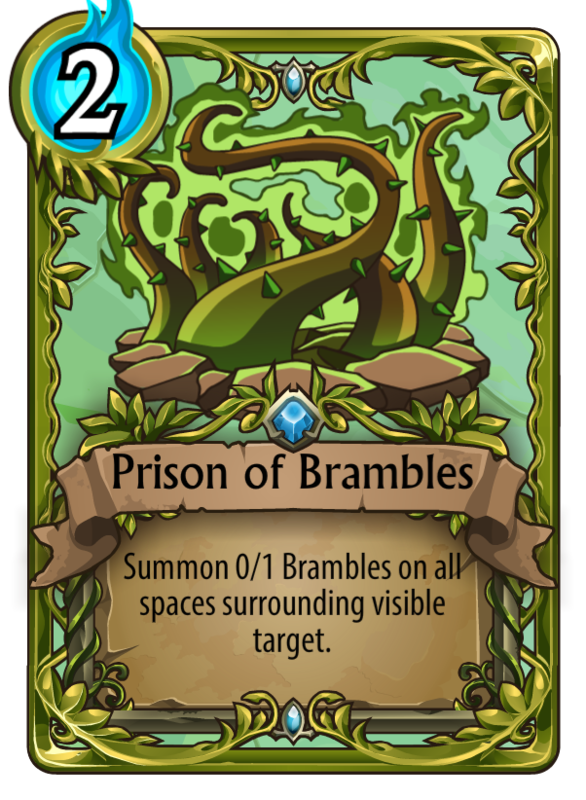 Support: Summon Brambles next to an ally. 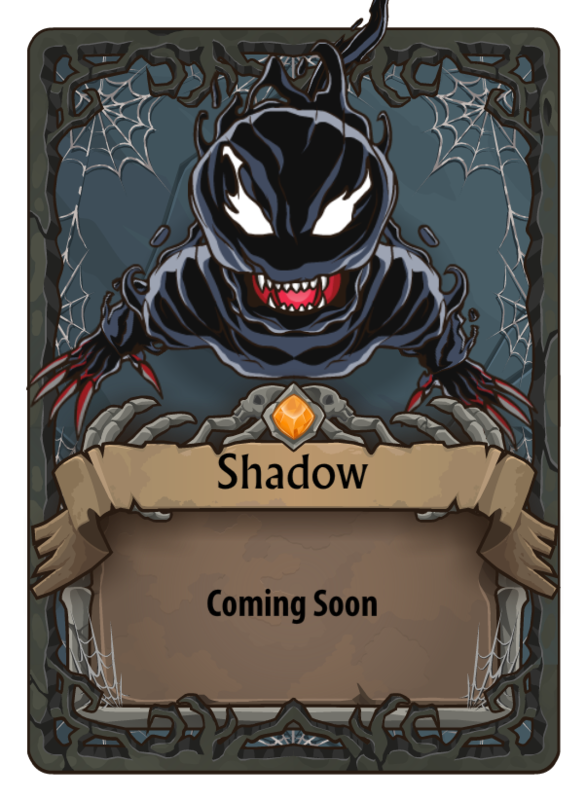 Check out the other Summoner cards here. Be happy like an imp playing with fire. 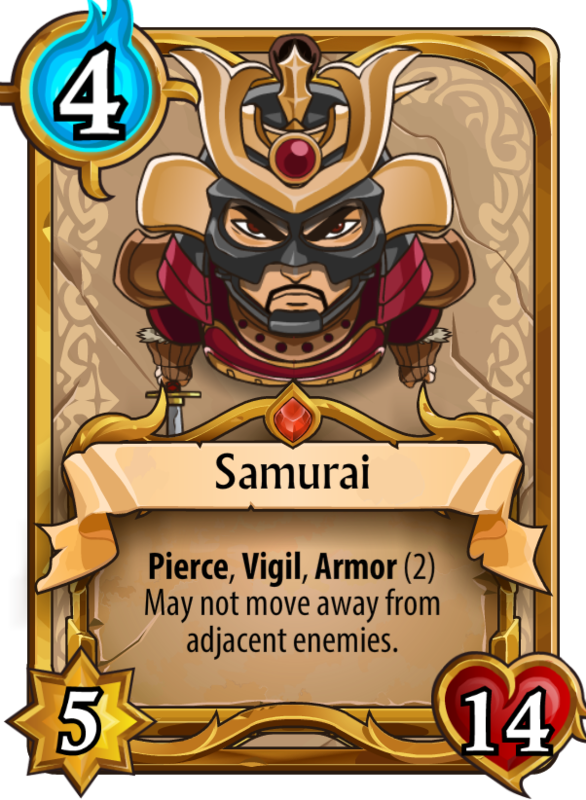 Get to know our Armored Squirrel. We like weird. 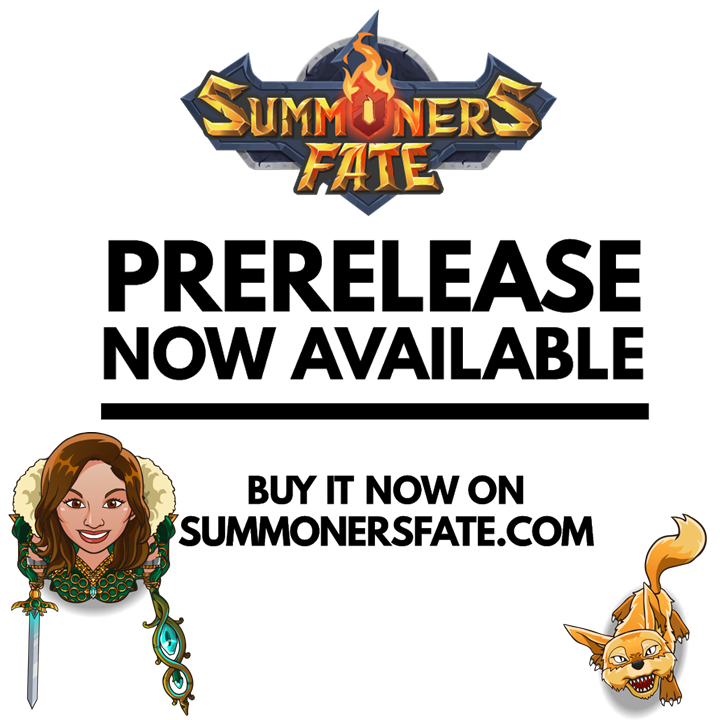 Buy Summoners Fate prerelease now on SummonersFate.com. 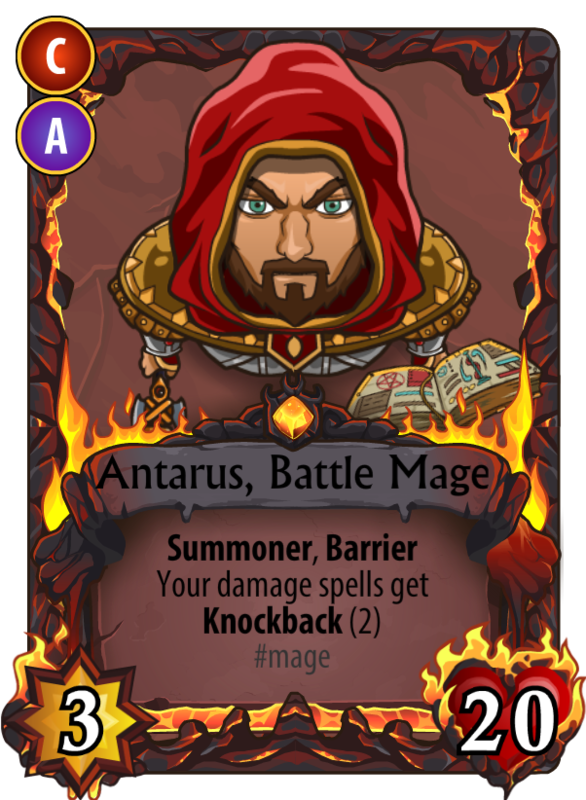 Antarus, Battle Mage (New Summoner) <- He can make all damage spells cause knockback! 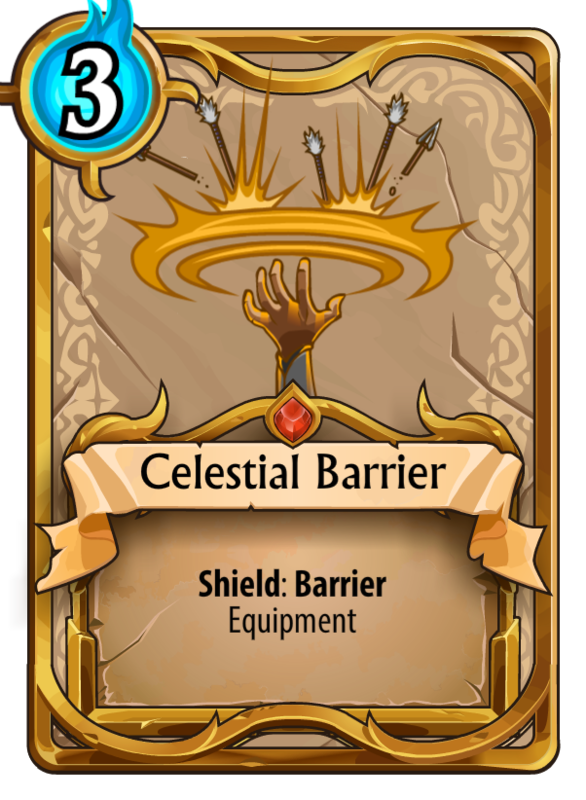 Celestial Barrier <- Equipment that lets you block magical projectiles, matrix style! 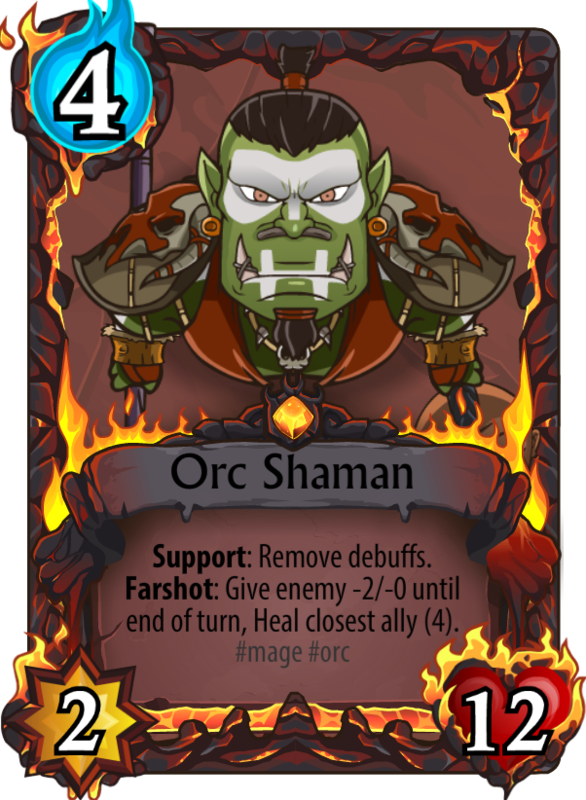 Plus a whole bunch of balance changes, read details here. The episode recordings are up on our YouTube channel, or just watch below! 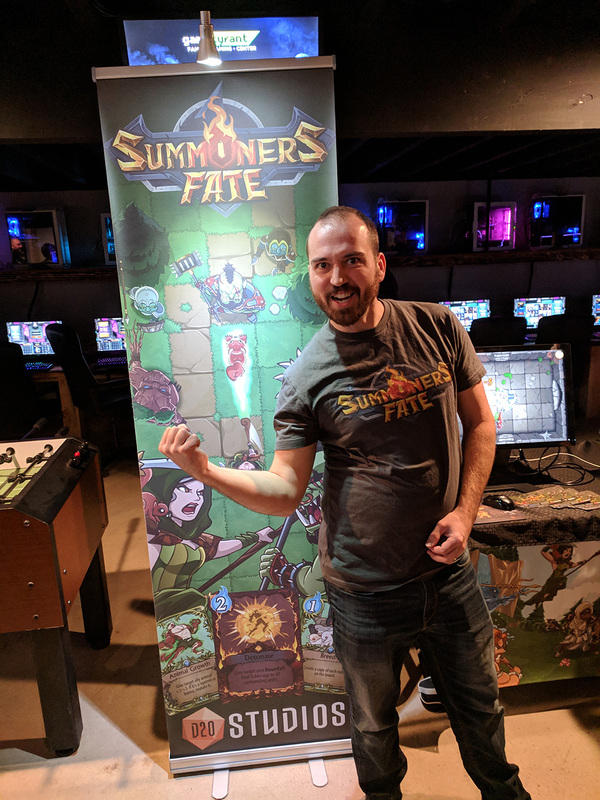 Summoners Fate is Going to PAX East! We're an official selection of the Indie MEGABOOTH! We'll be showcasing on Saturday and Sunday 10AM-6PM in the MINIBOOTH. 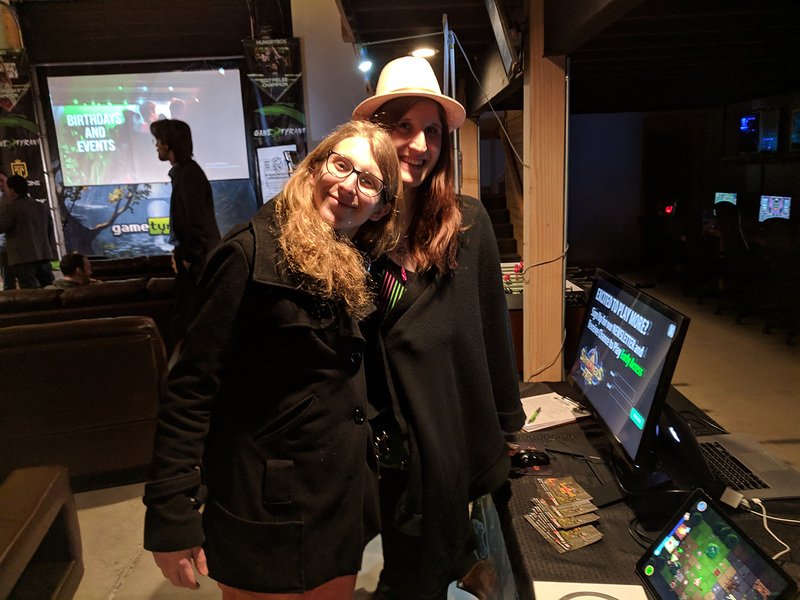 Come and meet us, play our PAX demo and have an awesome time! Here's Summoners Fate in the IMB lineup trailer! 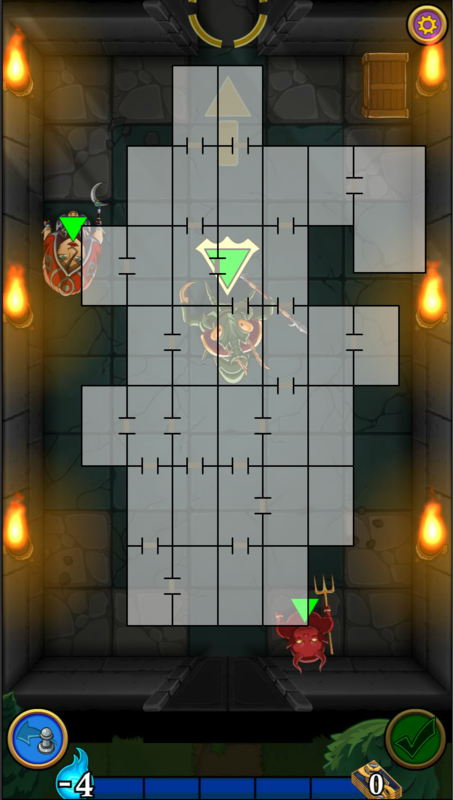 Wanted to share a concept I'm exploring for our single player everchanging adventures - the dungeon minimap! Initially, I'd considered linear-only dungeons, but I'm seeing the potential for a lot of added value being able to explore a dungeon room-by-room, particularly when coupled with calculated decisions to avoid major threats and find alternative paths to achieving an objective. 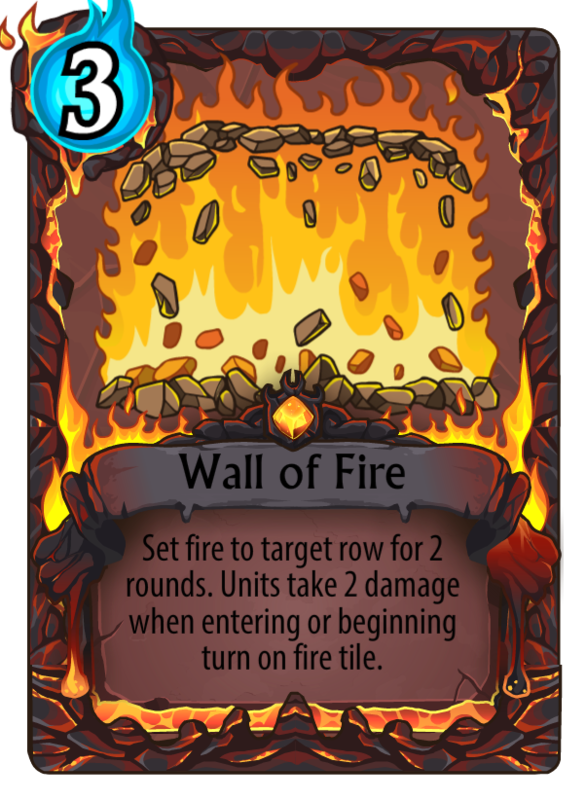 We've also been exploring new ways to help get attention on our on-going prerelease efforts. 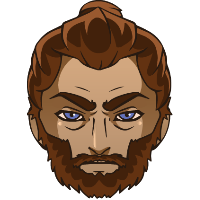 Kelly and I came up with this concept of "We like weird" and have been exploring ways to showcase how the characters and mechanics you encounter in Summoners Fate will be unique and stand-out from other games. Here's our latest creation, what do you think? 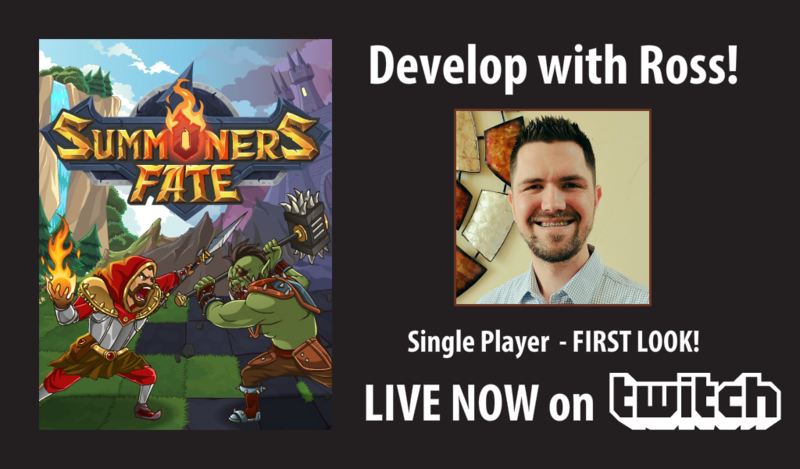 Streaming game development of Summoners Fate NOW on Twitch at https://www.twitch.tv/d20studios. 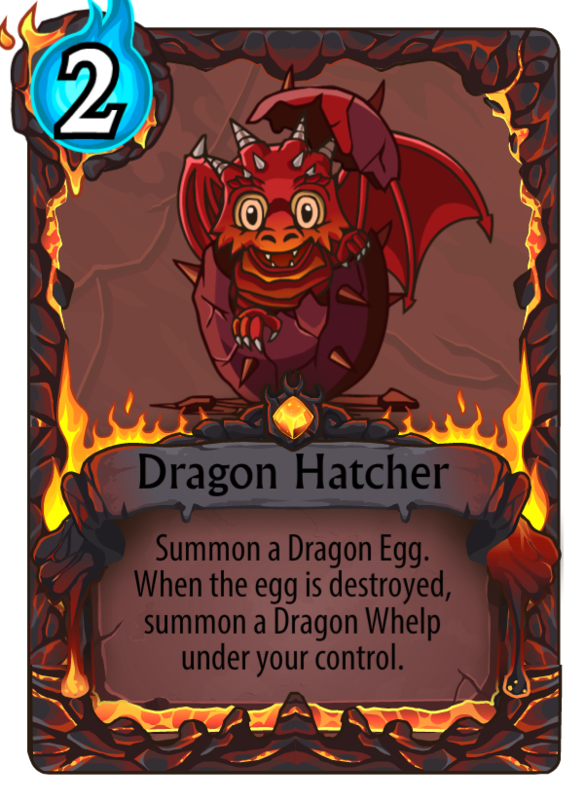 Today I'll be programming the Dragon Hatcher card along with several other exciting selections from our Discord community. 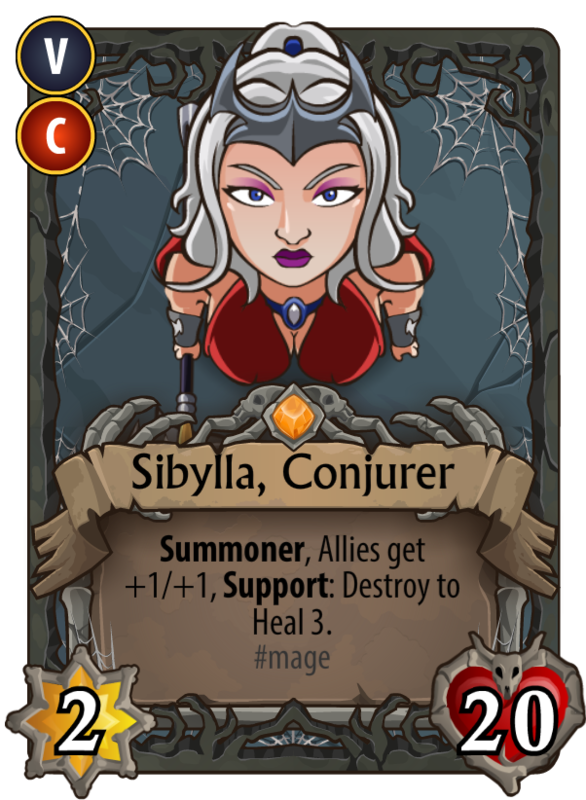 Change Sibylla's ally boost power so it only works on summoned units, not starting guardians.